Nothing says winter fashion more accurately than a good coat. 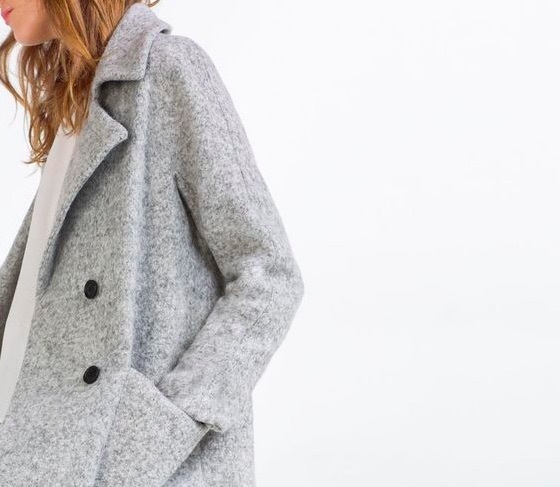 Whatever you wear underneath goes unappreciated, so choosing the perfect coat for every occasion is a must during these coming chillier months. 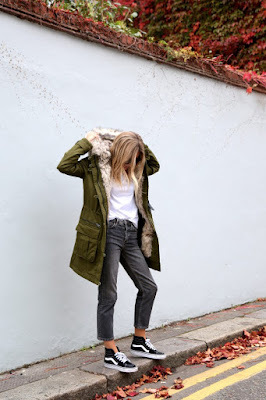 And after looking for inspiration from my favorite best-styled pinners, I've found my top four must-have coats, from casual parkas to elegant cocoons, all key pieces to this season's wardrobe. 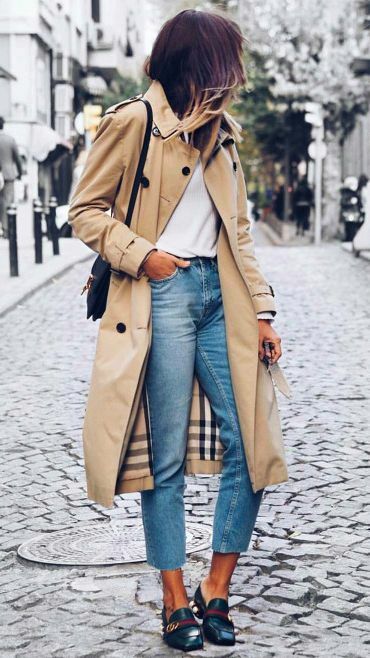 The classic trench coat adds flair to any outfit and it's the best option to guarantee never going out of style. Basically functioning as a raincoat, it has evolved into being more than that, making this classic to be appropriately worn on any time of the day and under any climatic circumstances. A lightweight parka is the best option for when the temperature hasn't hit the ground. It's perfect for those not-so-cold days, when using heavy, thick layers is not yet needed. They're usually pretty casual for daytime, but really comfortable. And, depending on the color, they can go with anything. The duffle coat has become popular over the last few years not only for its woolen material that warms you up entirely, but because it shows off the body shape, which is something that most coats lack of. Duffle coats are a great option for a more formal occasion and colder days. The cocoon coat, also known as the Grace Kelly coat, is very loose-fitted and works best when the cut is just above the knees. Because it remains open and is not at all fitting, it's the least ideal if you want to accentuate your waist, although you can find them on flattering cuts and colors. On the bright side, it's definitely the coziest without being too heavy. Images from zara, dansvogue, fashionmenow, prosecco & plaid, withlovefromkat.